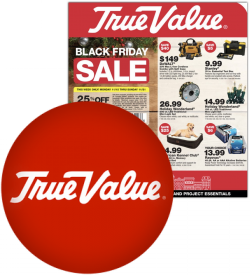 We have just posted this year's True Value Black Friday ad. View the 8-page ad here. Are you following us on social media? 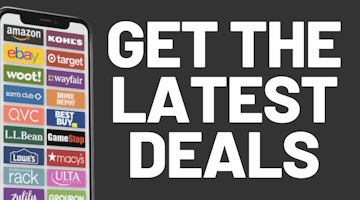 Follow us on Twitter to get the latest news and ad updates. You can also visit us on Facebook to discuss the ads, enter contests and more.